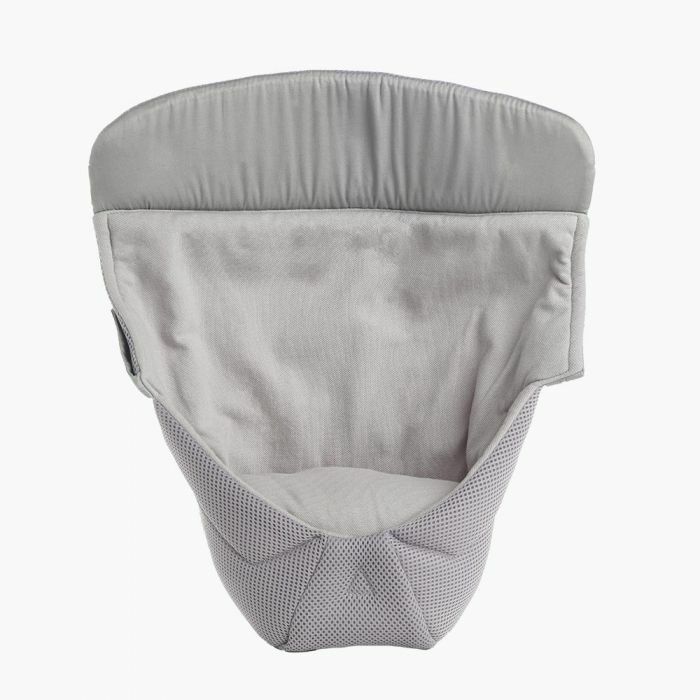 Ergobaby infant inserts are made to expand the utility of your Ergobaby Baby Carrier. Added cushioning and support optimize your Ergobaby Carrier to properly support your infant, adding value and comfort that can't be beat. 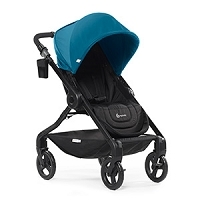 Inserts are available for the Ergo 360 Cool Air Mesh as well as Original and Organic Ergobaby Carriers.